The How to Train Your Dragon trilogy comes to a close. 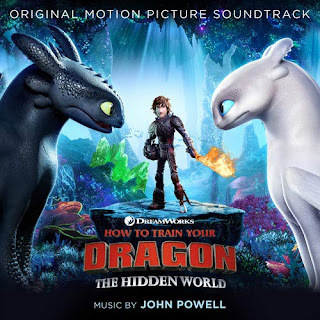 Besides the stunning visuals and terrific storytelling of the films, the music has been some of my favorite DreamWorks scores but also some of the finest by John Powell. Powell adds a whole new batch of thematic material, and seamlessly incorporates material from the previous films. Tidbits of score from the second film make returns, but he saves the first film's themes for big moments and emotional beats in the finale. The album begins with Raiders Return to Busy, Busy Berk, setting up a darker action rescue as we are reintroduced to the main heroes. Among the swashbuckling style, we get a full introduction to the new hero theme and a brief musical mention of the light fury motif. Among the swirling orchestra we hear a return of Berk's theme. Dinner Talk/Grimmel's Introduction begins a bit subdued with the village theme before Grimmel's theme is introduced with percussion and choir. Legend Has It/Cliffside Playtime introduces a new lovely theme on flute, we hear several reprises of the village theme and a return of the Hiccup/Toothless friendship theme (from HTTYD 2) and Valka's theme on harp and strings. Solo flute gives the first introduction of the Hidden World theme, and love theme/Astrid's theme from (HTTYD 1). Toothless: Smitten hints more at the light fury motif and the first introductions of the furies love theme with plenty of flute, harp and celeste which will get expanded later in the score. Worst Pep Talk Ever continues the village theme passed around various instruments with Grimmel's theme reprised in the lower cellos and bassoons. His theme is fleshed out in Night Fury Killer. His musical identity is never over the top, just lurking quietly but finally coming forward with strings and brass at the end of the cue. Exodus! is a great big cue, full of the village theme replete with bagpipes, the light fury motif and a grand orchestral statement of the furies love theme. Third Date is a fantastic sequence with some light comedic writing while bringing out the Celtic instrumentation and ending with statements of the furies love theme. Because of the dialogue-less dragons, much of this writing gets brought out more in the film. New 'New Tail' brings the furies theme with the friendship theme, Berk theme and the main Dragons theme together. Furies in Love brings the furies love theme in the forefront for the cue - it's a dancing triple meter for choir, sweeping strings and punctuating brass as the furies dart around the skies before an ending statement of the Hidden World theme. Great highlight of the new score. Killer Dragons is a mix of drama and action using Grimmel's theme, and the choir and brass really bring out some great moments. With Love Comes a Great Waterfall begins with a simple flute solo of the friendship theme with the Hidden World theme bursting in with orchestra and choir. The Hidden World sparkles with ringing percussion, cascading flute lines, choir and vocal solos by Jonsi. The ethereal textures are really brought out, and later naturally features the big statement of the Hidden World theme. 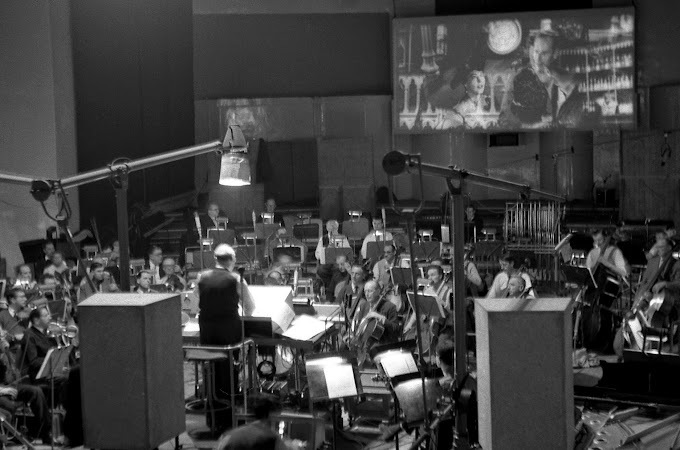 This marks another moment in the film where Powell's score gets front and center. Armada Battle is a massive cue, like the Bewilderbeast sequence from the previous film. Eventually action picks up as Powell incorporates themes from all three films. Even with the busy action music, Powell follows the action on screen and weaves themes throughout. If the thematic callbacks weren't enough in the last track, As Long As He's Safe has one secret weapon. After a bit of large action and choir, the flying theme makes its grand entrance - it's a great moment on screen. The emotional second half of the cue is built on the Hidden World theme and friendship theme. Once There Were Dragons begins with the village theme - this time hymn-like as performed by harp and choir. The music expands and adds percussion, bagpipes and swirling strings. This finale section brings up even more emotion with a quick succession of thematic reprises. The addition of choir to these past themes is a complete joy, but the reprise of Test Drive (HTTYD 1) mixed with the furies love theme is the clear winner. A fantastic way to wrap up the trilogy, it's easily my favorite cue on the album. As with all the films, the end credit song Together From Afar is performed/written by Jonsi. 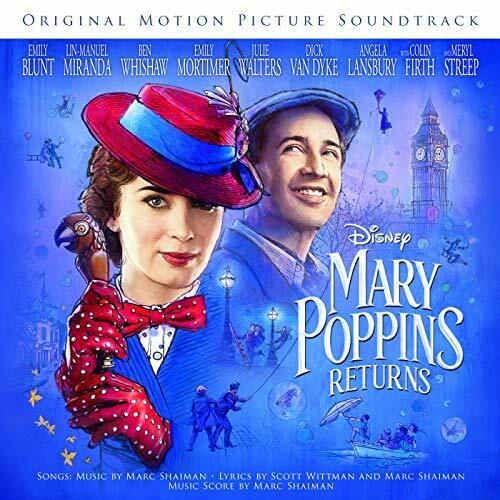 While it's not the strongest song from the films, it works as a nice wrap up and the lyrics are poignant in this case. On the digital release, you get The Hidden World Suite - a lovingly arranged suite of the new themes. Worth checking out even if you have the CD release. Overall, John Powell caps off his Dragons trilogy with a marvelous score. He mixes the new themes well into his musical universe, and they all sound like they belong together. Their malleability in large action sequences to the more tender and quiet moments prove yet again that Powell is a master of musical storytelling. Thankfully his music has been able to be a major part of the franchise. This album and score rank nicely together with the others - this series is clearly something Powell enjoyed working on and is proud of. 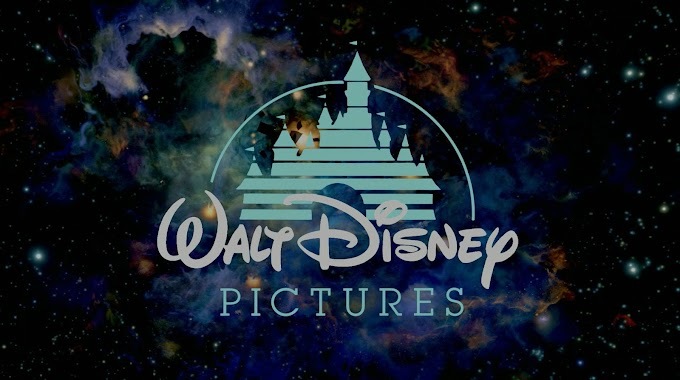 This ended up being one of the best animated film series - and luckily it has some of the best animated film music.